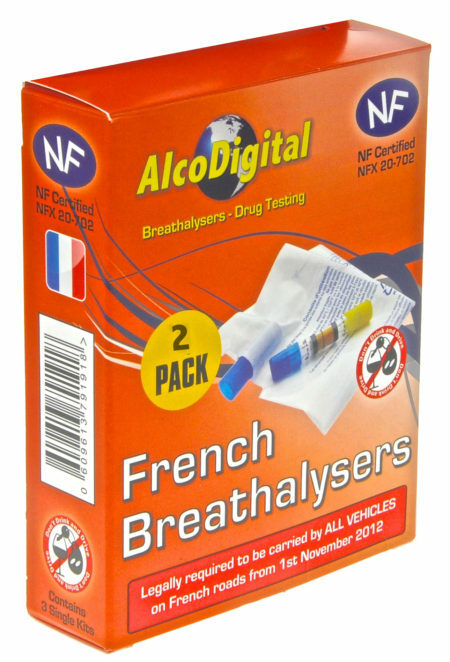 This breathalyzer is specifically for the Scottish limit at 0.05%BAC. It is a single use, blow in the bag, breathalyzer. 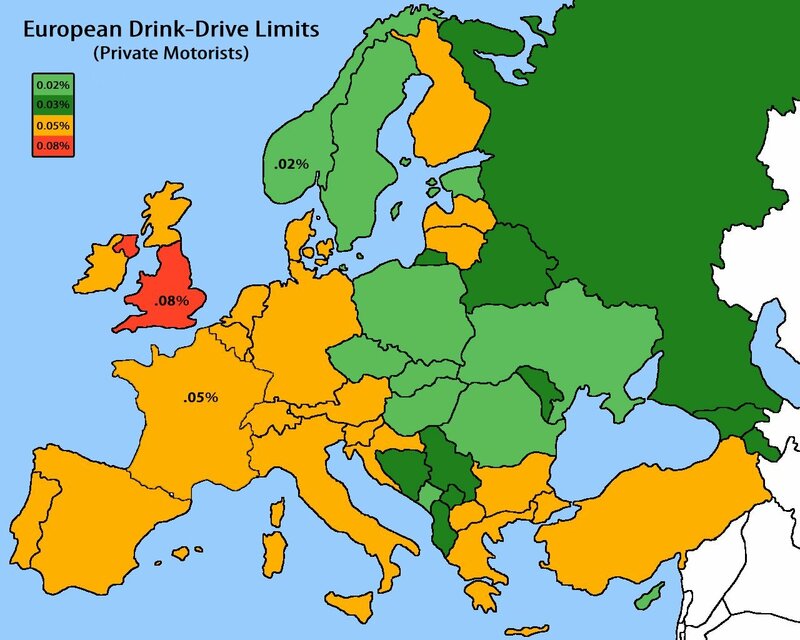 Best for the morning after the night before drinks to indicate whether or not any alcohol remains before driving. A blow in the bag breathalyzer. Crystals in the attachable tube react with the breath alcohol, if there is any, and change colour to indicate the level of alcohol within. 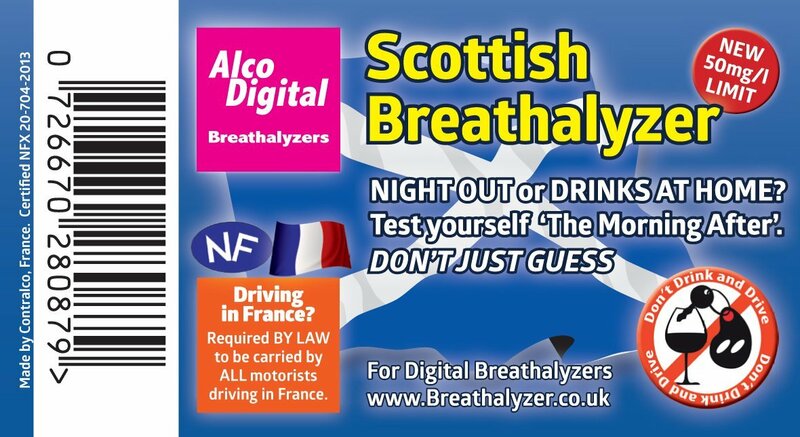 This breathalyzer is specifically for the Scottish limit at 0.05%BAC.